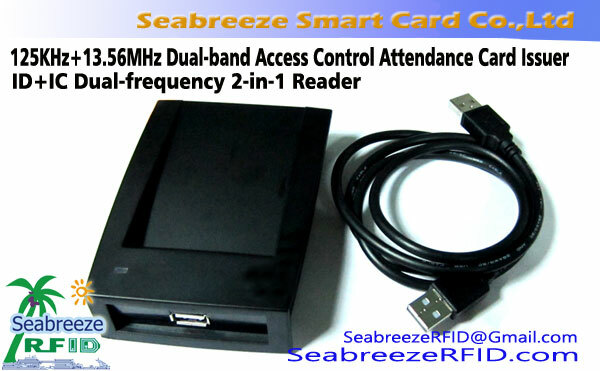 The lowest cost Low Frequency 125KHz EM4102 chip card reader. 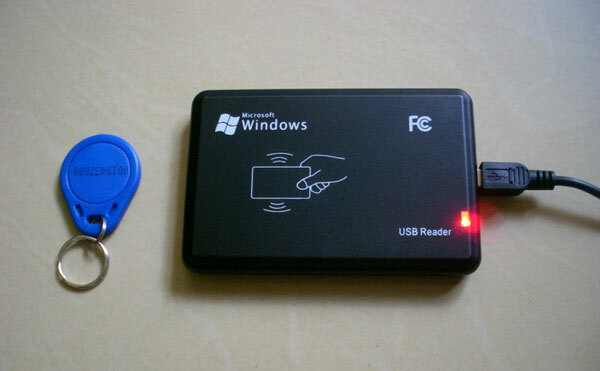 125KHz EM4102 Chip ID Card Reader to implement the card serial number directly transmitted to the computer via USB/RS232 ports and users in using the load driver, have the power, insert the card machine computer USB interface, card indicates a red light and green light flash, until you hear the buzzer rang two lights show only after the red light, can begin a credit card, credit card after the card number is displayed in the location of the cursor. 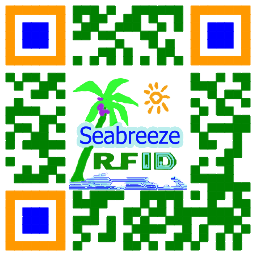 Use the management software to manage card number, produce many functions. 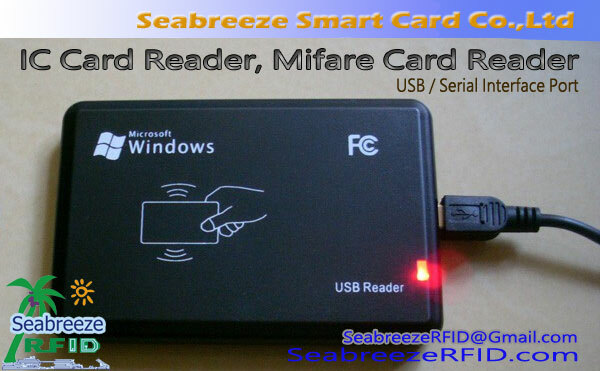 This card reader can read, can't write. 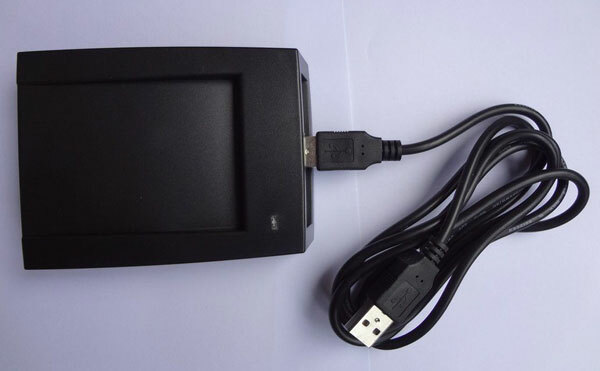 If used for access control reader, card number format can optional 8H10D, 6H10D, 6H8D, 2H3D4H5D, 8H, 6H, 4H5D4H5D, optional rid of leading zeros, with enter key, can also be customized, default format 8H10D, with enter key. There is a switch at the bottom of the card reader(Specified), you can adjust the output 8 digits numbers. 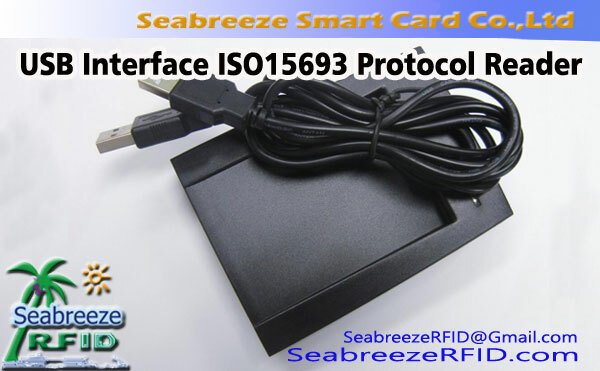 Card reader is installed in the location of the convenient operation, avoid close to the monitor, because the monitor radiation may interfere with the normal work of the card reader. Avoid close to a large area of metal objects, otherwise will shorten card read distance, even don't read the card. Card reader and computer communication between the cable length should be less than 15 mètres. 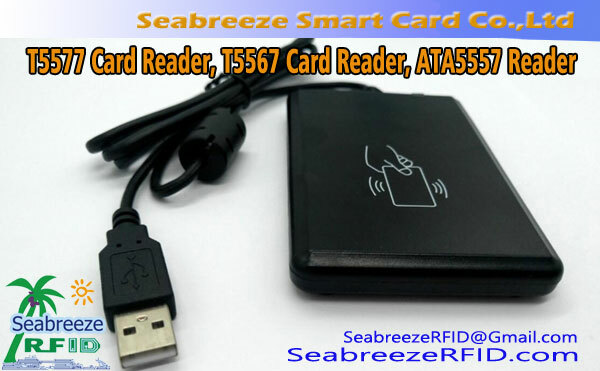 If there are no reader: the interface is plugged in; Whether it is compatible with RFID card; RF card is bad ; if another RF card reader is within range. Transfer data error: whether it is strong electromagnetic interference environment; communication cable between the reader and the computer is too long.